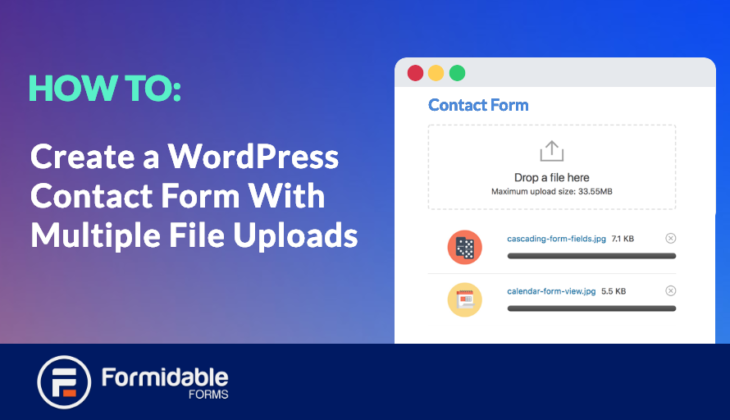 Do you want to give users the ability to upload multiple files to your Wordpress contact forms? 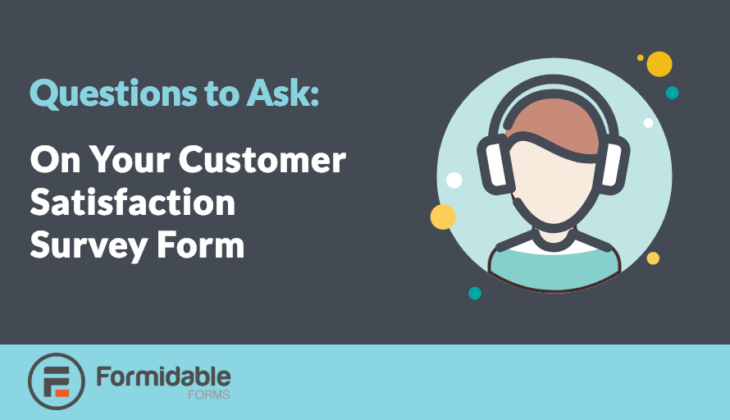 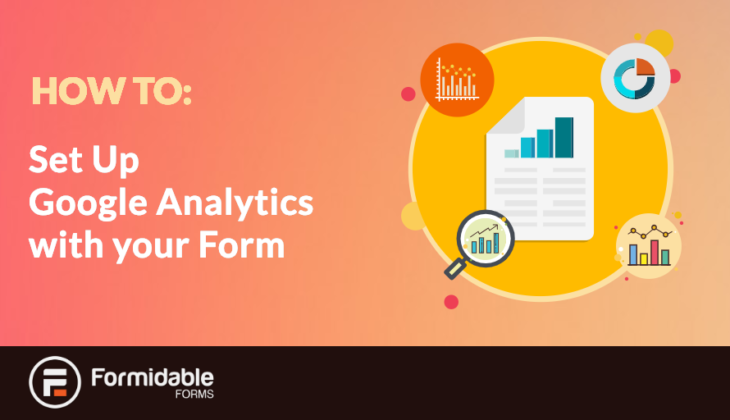 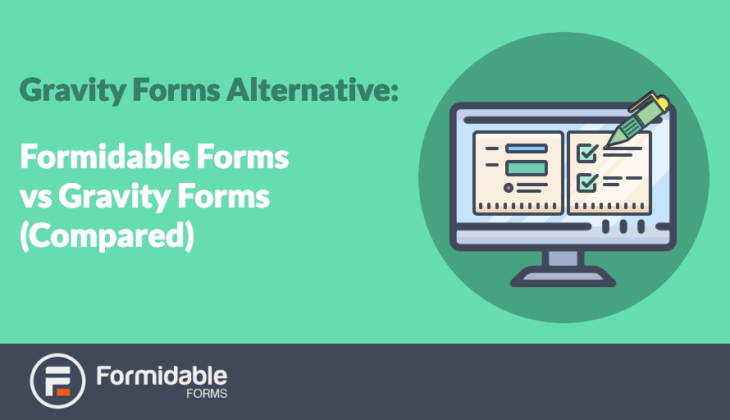 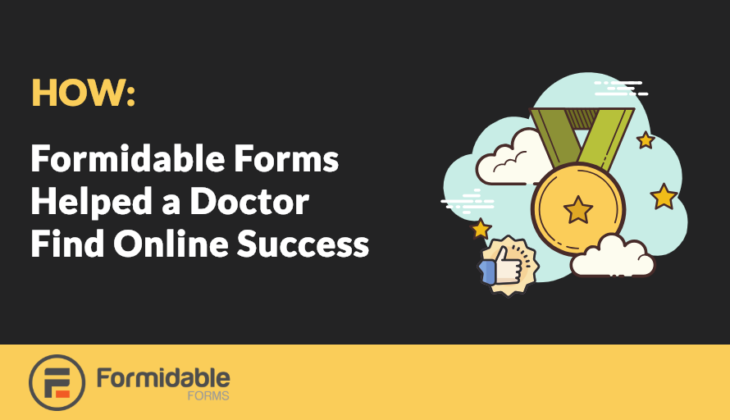 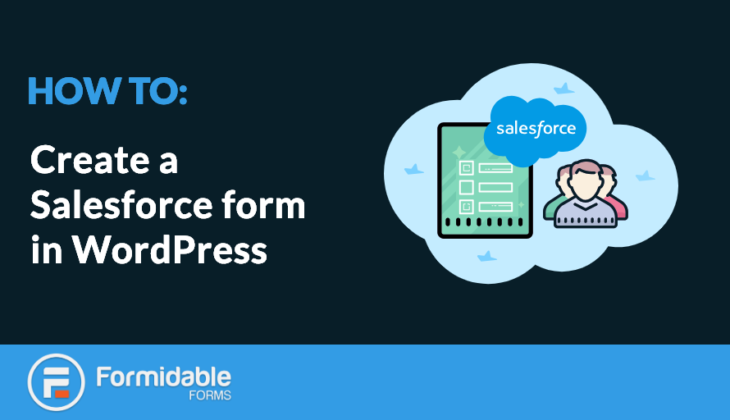 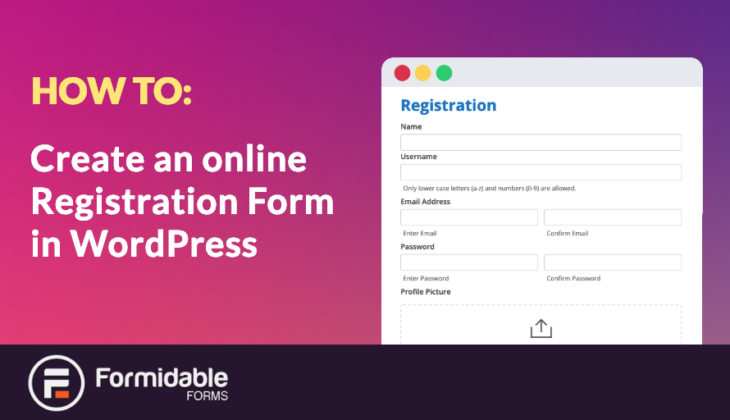 Are you looking for a way to link up your WordPress forms with Salesforce CRM? 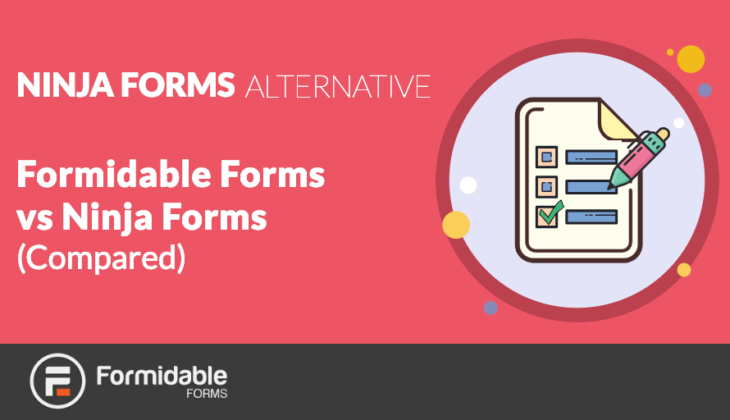 You can do just that with Formidable Forms. 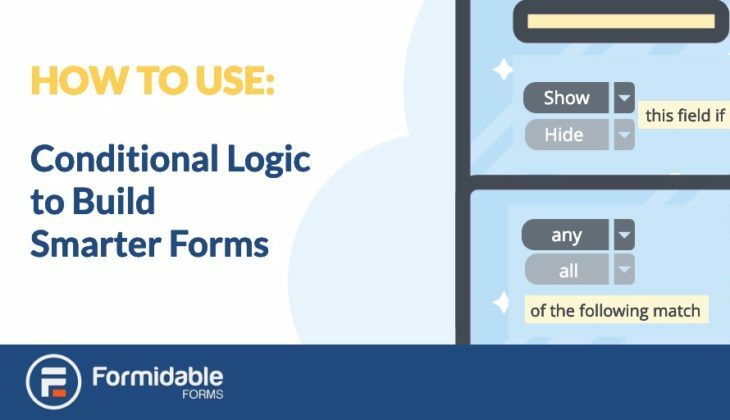 Keep reading to discover how.